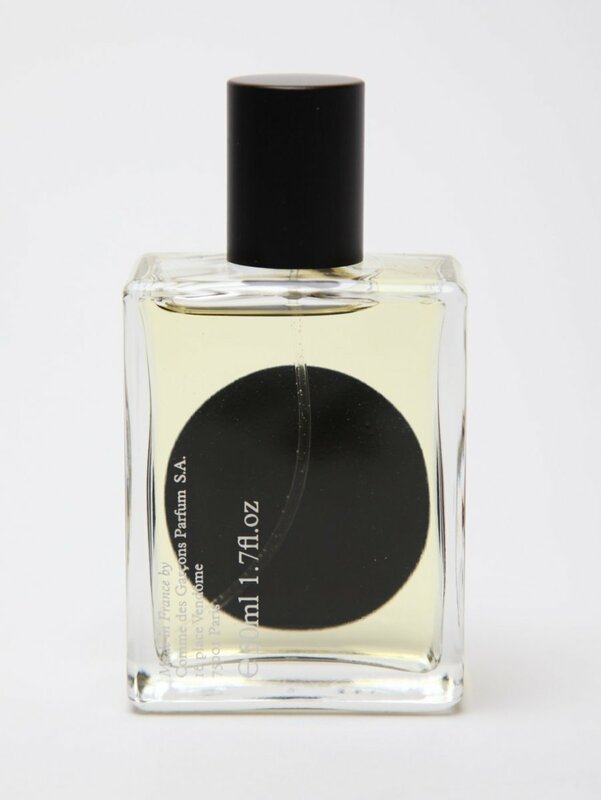 These things will create a smell so irresistible, you’ll think you’re in an AXE Body Spray commercial. 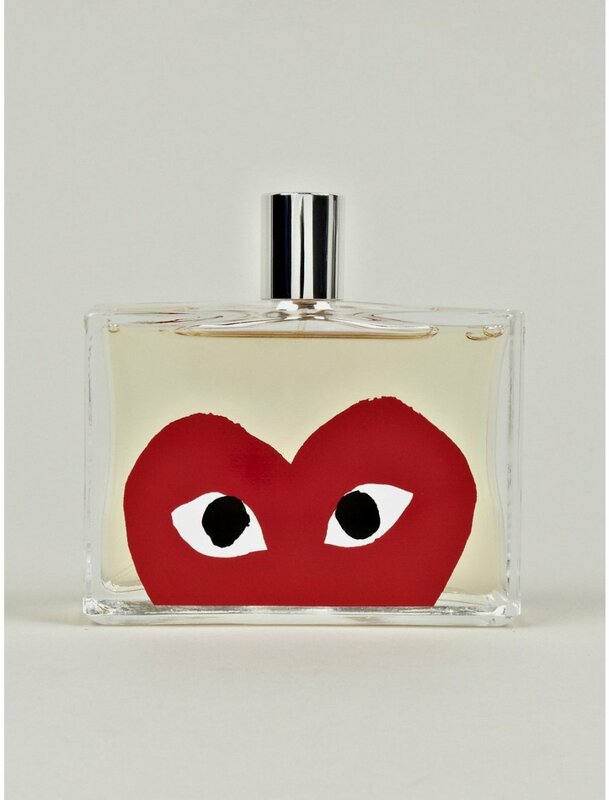 FOR THE OFFICE -- COMME des GARCONS Monocle Hinoki EDT: This is a collaboration with global lifestyle magazine Monocle and is a combination of rich woody notes with hints of greenness. 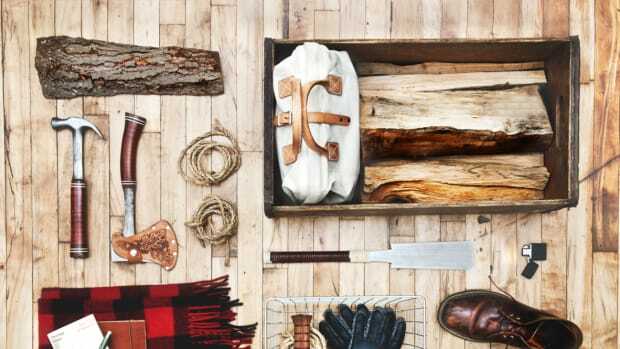 Perfect for a sophisticated gentleman who'd rather be in the woods than the office. 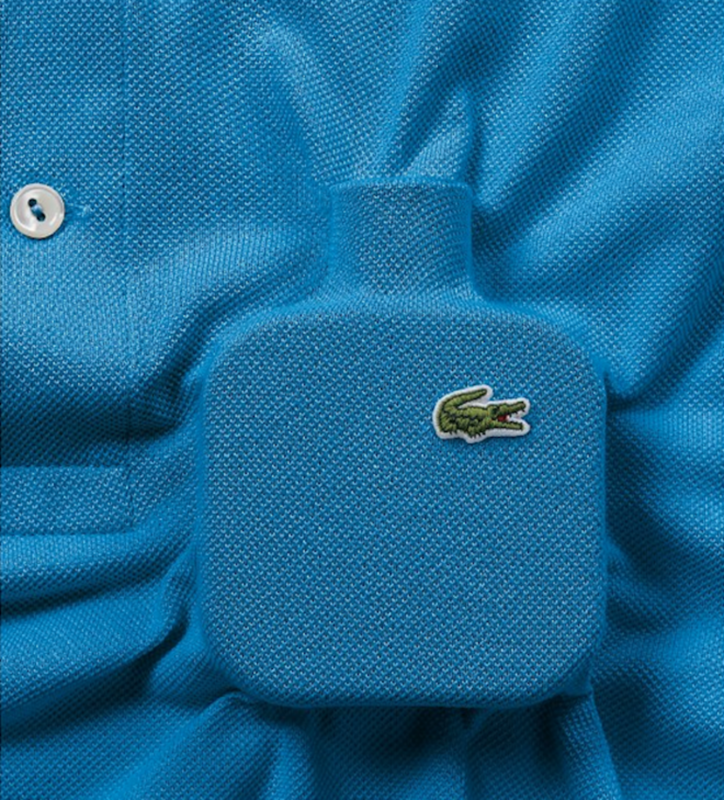 FOR THE WEEKEND -- Eau de Lacoste L.12.12: Orange blossom meets peppermint and water fruits. It's fresh and summer-y without being girly. 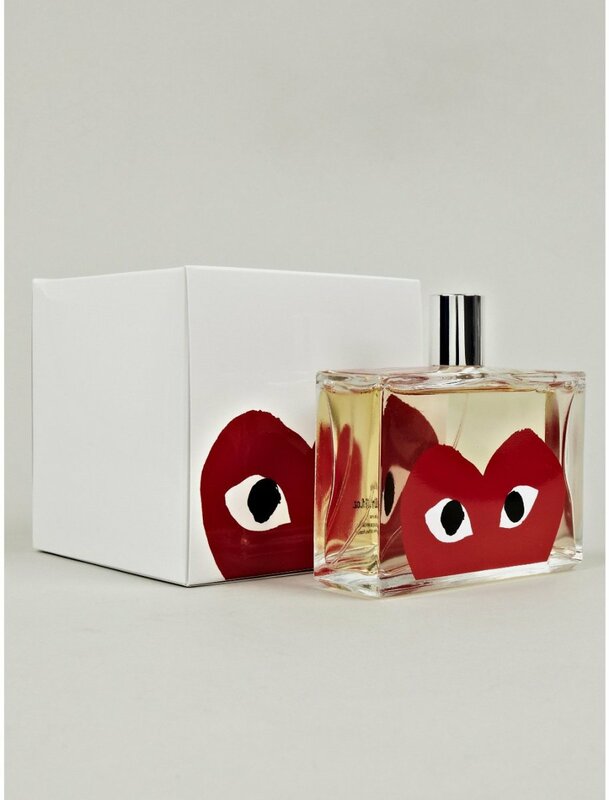 FOR THE NIGHT OUT -- COMME des GARCONS Play Red Fragrance: Not only will this great looking bottle design dress up your bathroom counter nicely, but the fragrance has this dark red cherry meets cinnamon scent, making it ideal for a night out on the town.